Earlier we have talked about why you cant make money as professional blogger. Today we will discuss one more topic. Are you a newbie blogger who is going to be the same mistake what many other newbie bloggers are making? Definitely you do not want to make same mistakes which will make you pay in long run. Choosing a domain name is really crucial yet very important thing. Success of your website or blog also depends upon the quality of your domain. In this domain name guide you will find everything which will help you to choose a great domain name for your blog or website. 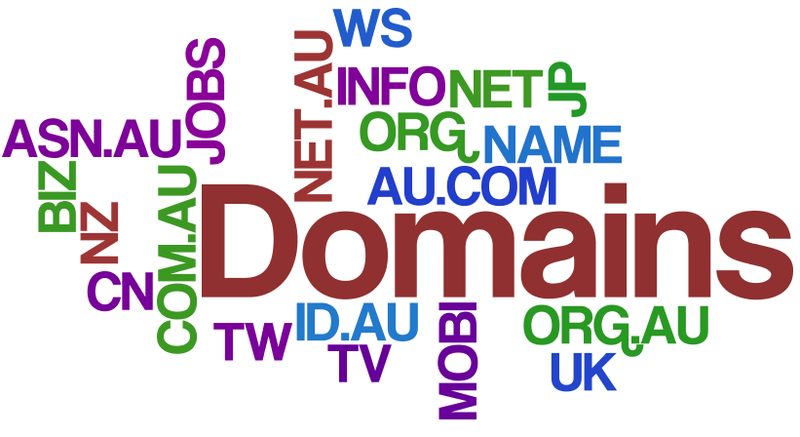 Why Domain Name is Important? Domain is not just the url but also the biggest way to make your blog a brand. The domain name shows what your blog is all about and what type of readers it is attracting. When choosing a domain name it is always the first preference that a blogger should choose a domain name which is not just catchy but also easy to type and easy to remember. It helps a common user to easily remember and type the right words of domain name. Using keywords in domain name is a really effective way to get it ranked easily in search engines. It also helps to understand readers what is your blog all about. For example you can have a domain name http://www.wikihealthblog.com, it clearly shows that the domain is related to health and it is a blog. It has been observed that sometimes newbie blogger falls in the hands of copyright issues when they choose a domain name similar to the domain of some other brands. A Domain name is always good if it is brandable. Brandable means it is easy to remember, easy to promote and also do not have any bad history. When choosing a domain name you should also look for is the social profiles of that domain name already exists or not. Always prefer the .Com and if .com not available for the words you are looking for then try the mix of two or three words. It is always recommended that you should not buy a domain whose social profile always there as you will not be able to get the same name n social networks. You should also check the domain history before buying a new domain. You should run Google blacklist check to know if that domain is compatible with search engine or banned by it. When it come sot buy a domain name, you should remember that you cannot change domain name of your business every month. As it give negative impact. You should take a domain like you are marrying that domain for lifetime. Always check all the pros and cons and only but the good domain name. If you follow above tips you will surely get a brandable domain name. Always focus on what you are looking for and follow these tips to choose a domain name for your blog or website. Great article about domain name even I've a website about free solitaire online which is all about solitaire online game and even anyone can play it online this amazing solitaire games and have fun for many hours long. I have read your blog and i got a very useful and knowledgeable information from your blog.its really a very nice...best web design services You have done a great job .